I’ve been working on an animation these past couple years about deportation and family separation and the recent news about family separation at the US southern border has been really upsetting and heartbreaking. 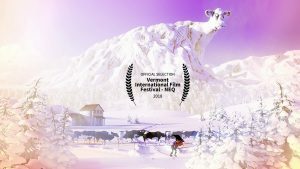 And I want to participate somehow so I’m putting the animation up with the hope that it could serve as one more avenue for saying that taking kids away from their parents is wrong. If you want to support that message please share it. 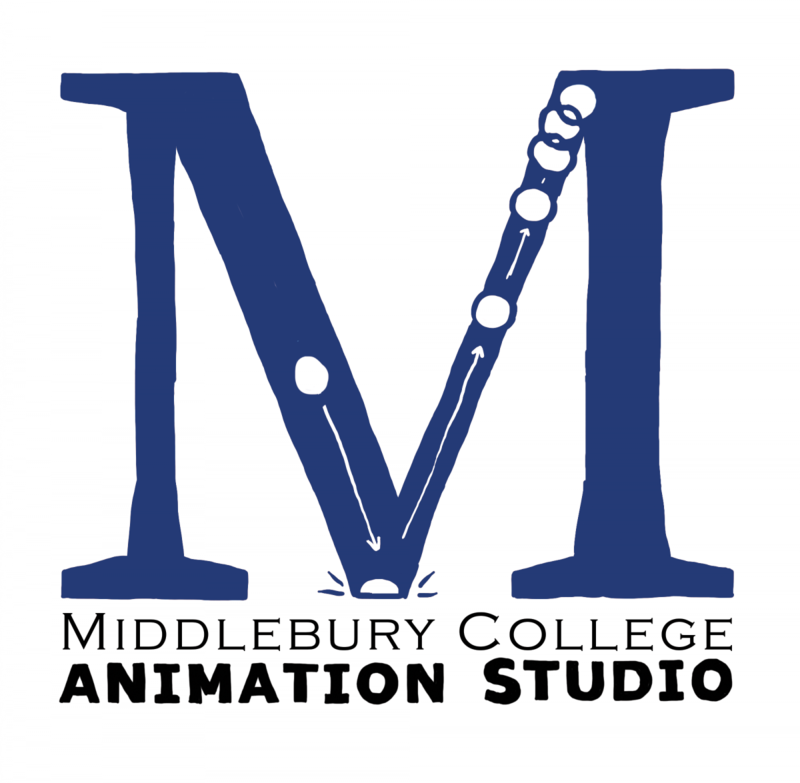 If you want to support the awesome work of the student animators, writers, editors, musicians and mentors here at Middlebury that worked with me for 2 years on the project, please share it. I have a lot of faith in art making, and collaborative art making especially, as a tonic for so many things that are screwy these days. The video is 7 minutes, so if you have it, take a peek. And if you have ideas for incorporating art in these bigger conversations that are affecting real peoples lives. Let me know. I’m all ears.